JOIN OUR FREE LEAN 6 CHALLENGE TODAY! Last few spots remaining on our latest challenge! JOIN OUR LEAN 6 CHALLENGE TOdAY! Last few spots remaining on our latest challenge! Get this FREE TODAY! Join our free 6 week challenge today! Last few spots remaining on our latest challenge! 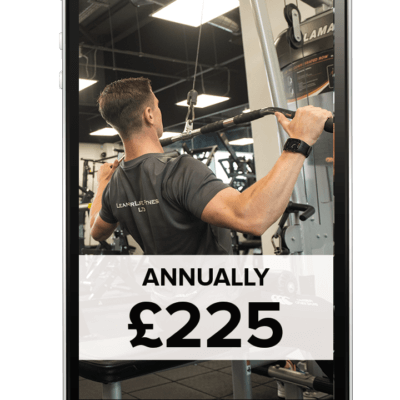 We are a brand new concept of gym, with a more efficient approach for your everyday use of gym facilities and leading fitness industry professionals.